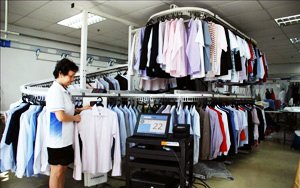 The first among its kind to adopt RFID technology into its operations in 2010, we streamlined our processes and passed down the cost savings to our clients. Incorporated in 1979, Systematic Holdings is a veteran in the industry. 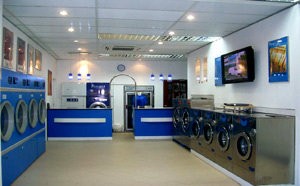 With clients ranging from airlines, hospitality, restaurants and even spas, no one knows laundry better than us. 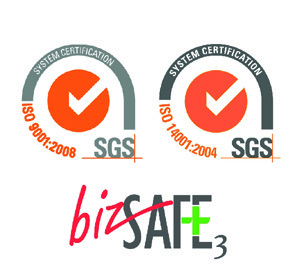 Over the years, Systematic Holdings has achieved ISO 9001 & ISO 14001-quality and environment management certifications and bizSAFE level 3.